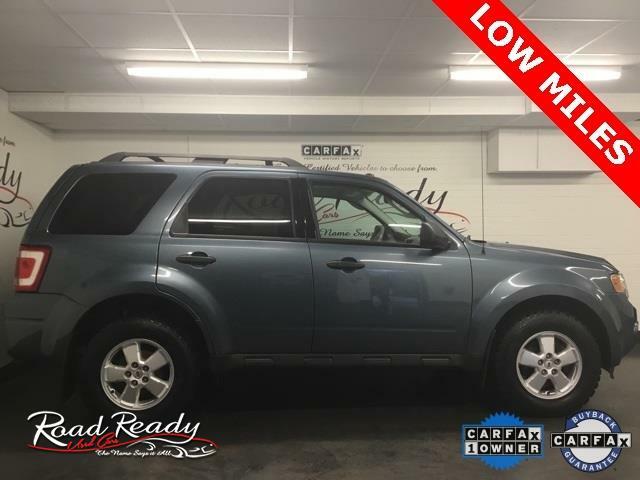 PRICE DROP *** OMG LOOK AT THIS ONE OWNER LOW MILEAGE CREAMPUFF *** SHOWROOM NEW INSIDE AND OUT *** XLT PACKAGE AND SERVICED VIA CARFAX *** HERE IS YOUR AFFORDABLE BARN FIND!!!! Odometer is 43704 miles below market average! *** CARFAX CERTIFIED *** ONE OWNER *** CLEAN NO ISSUES *** CARFAX CERTIFIED *** CLEAN NO ISSUES *** CARFAX CERTIFIED *** ONE OWNER *** 150 POINT SAFETY & MAINTENANCE INSPECTION*.